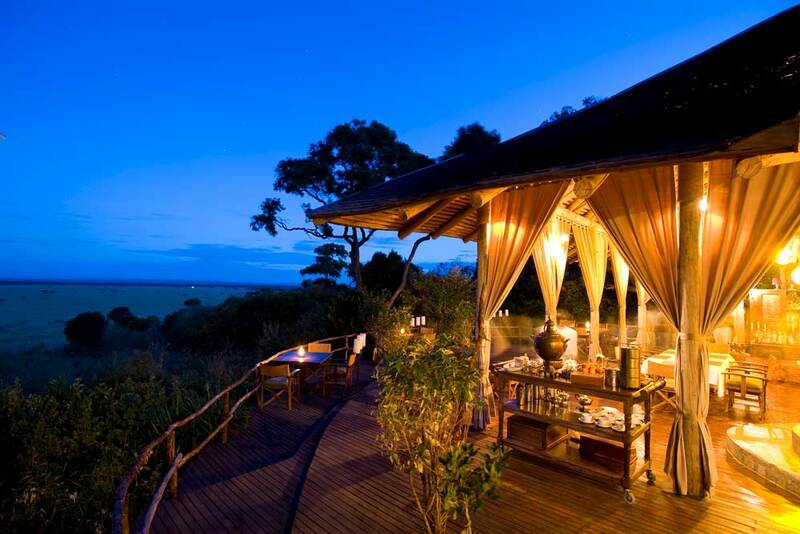 &Beyond offers 29 luxury lodges and camps in Africa’s iconic safari and island destinations. Five Star PR worked with &Beyond for over ten years and oversaw rebranding in the Australian market from CCAfrica to &Beyond. With limited budget we were able to create over $5 million per year in advertising results alone per year from writing media releases with an interesting hook, encouraging the cream of the Australian media to sample &Beyond’s product and write about the glowing famils we organised. 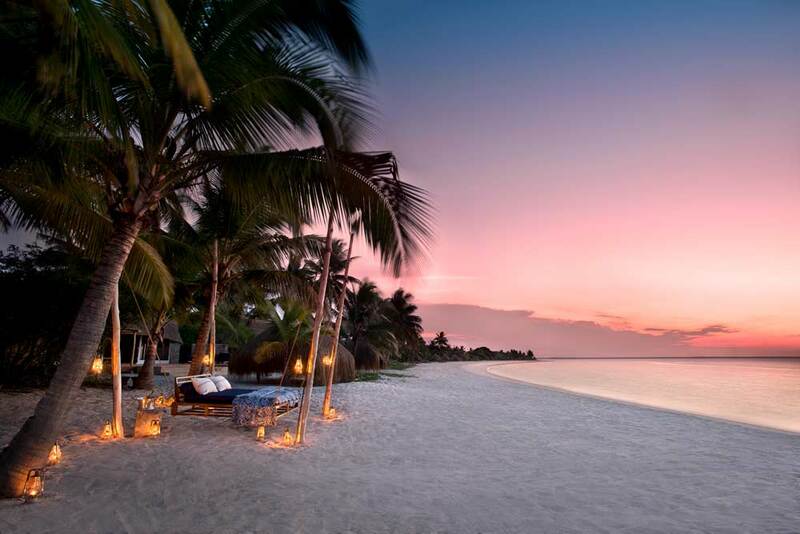 We organised luxury events and promotions and &Beyond became one of the leading safari lodges for Australian travellers with many winning travel awards which Five Star PR pitched for. Over $5 million in advertising results per year an incredible return on investment.